Jet aircraft was just starting to appear on the scene when WWII suddenly wrapped up. All of the major powers had their projects, including the U.S. Britain, Russia, Italy, Germany, and Japan. 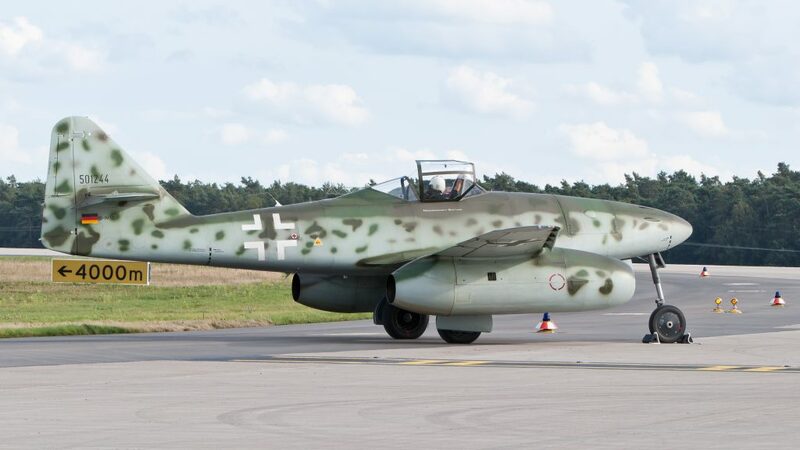 Probably the most well known of these is Germany’s Me-262. 1400 were produced and did actually see combat between 1944 and 1945, disturbing the Allies quite a bit. 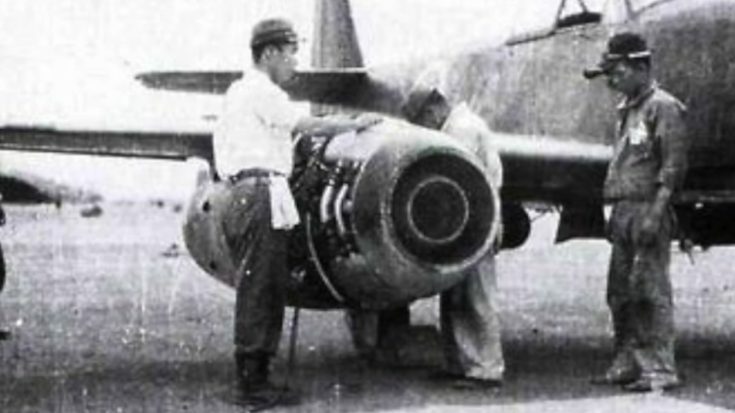 The Me-262 was also a major inspiration for Japan’s fighter jet, the Nakajima Kikka. 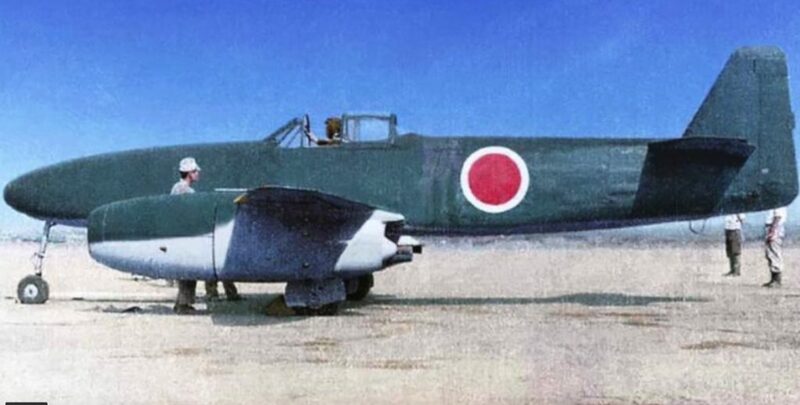 But though the Kikka looked a lot like Germany’s version, there was something particularly chilling about the “orange blossom:” it was a kamikaze aircraft. The orange blossom was first designed with no landing gear and had just a single bomb attached to it. It was meant to be launched from catapult ramps and boosted with rocket assisted takeoff units. Powered by a Ne 12 engine which burned fuel quickly, the Nakajima Kikka range was only about 127 miles. It was quick, able to travel at an estimated 639km/hr. And its wings also folded nicely so that it could be hidden in caves and tunnels for protection. But the orange blossom never got very far. Apparently its designers had a change of heart and redid it as a tactical bomber – but it was too little too late. Test pilot Lt. Cdr. 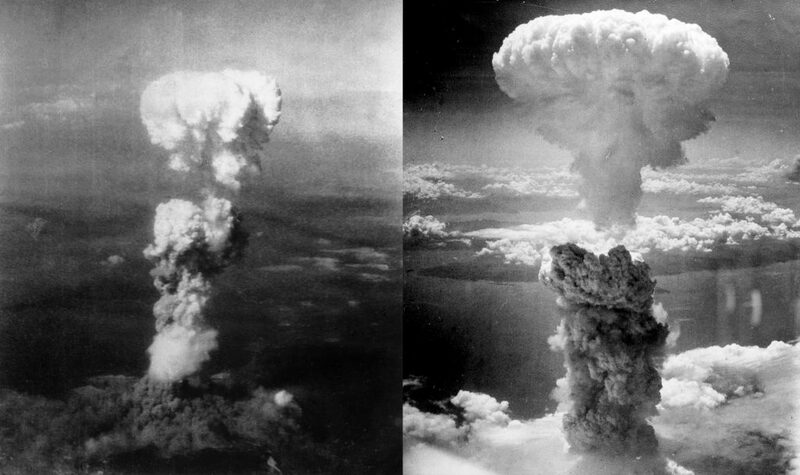 Susumu Takaoka made the first test flight on August 7, 1945 – just a day after the Hiroshima bombing. A second test flight took place again on the 15th, but failed with a disastrous crash. Development ended days later and the United States shipped several back for research. You can find just one, sadly incomplete and patched together, at the National Air and Space Museum. Take a peek at it in the video below!